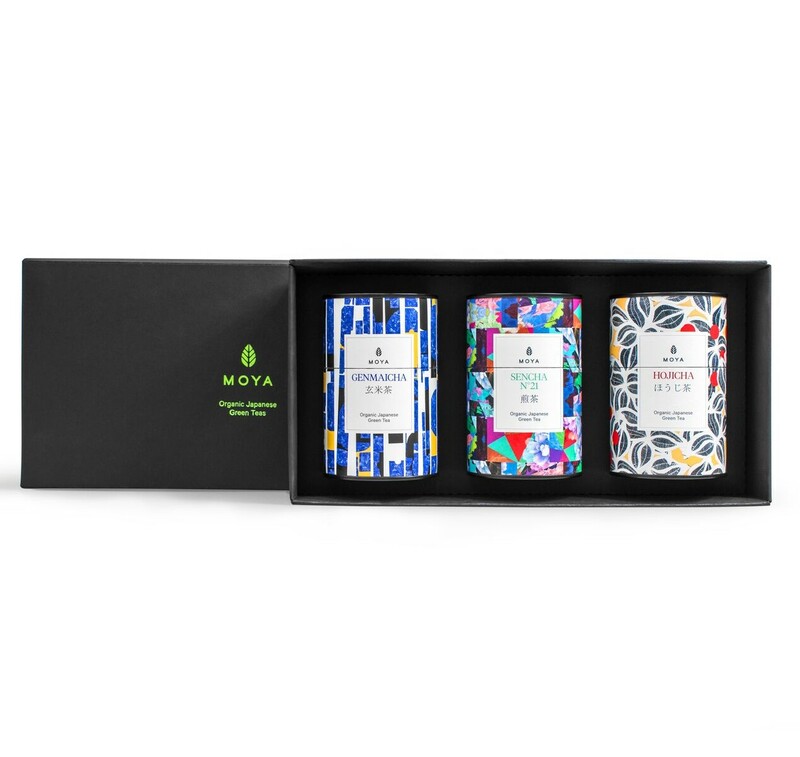 This set of highest quality Japanese leaf green tea is a perfect introduction to the world of Japanese green tea. 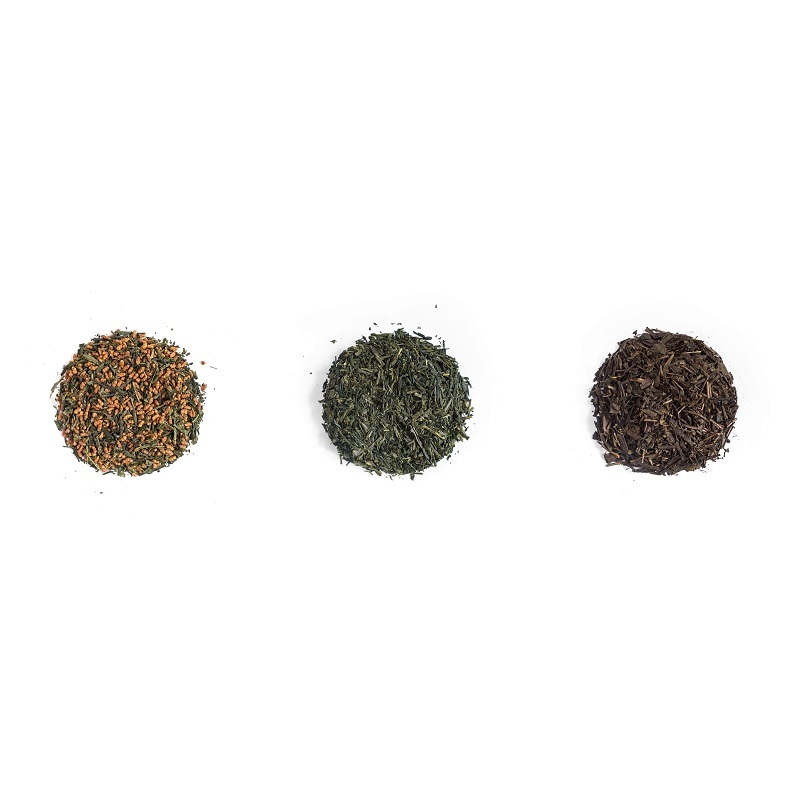 Sencha, Genmaicha and Hojicha are all precious leaf teas and each posses a unique and distinct taste. Sencha is the most popular green tea in Japan. 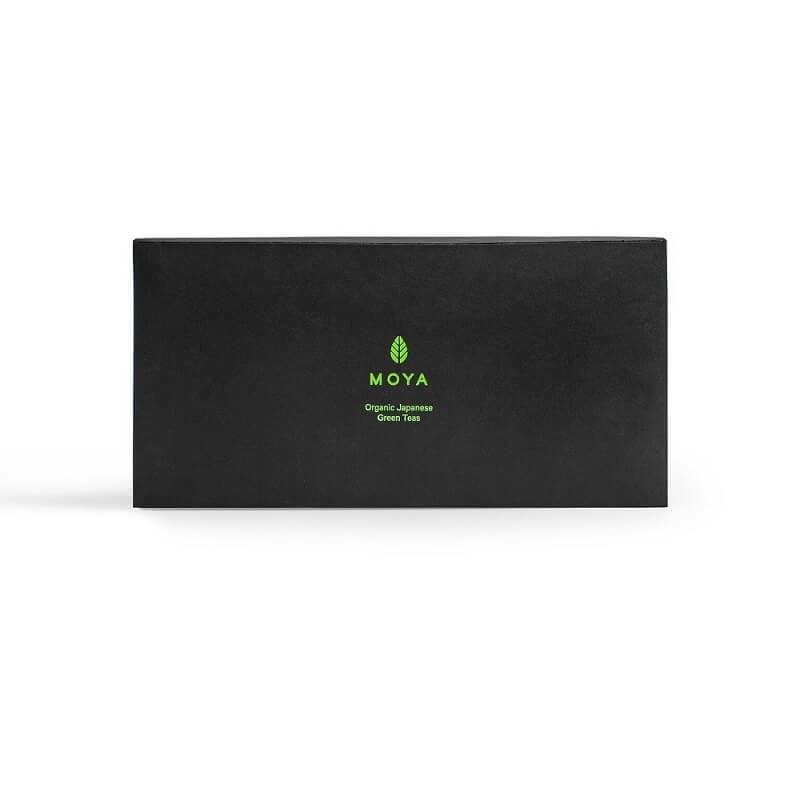 Hojicha is made by roasting green tea leaves, a process which is a Japanese invention and renders Hojicha’s flavour stand out from all other green teas. Genmaicha, on the other hand, is composed from green tea leaves and roasted rice: a combination that was born sometime during 15th century in Japan.